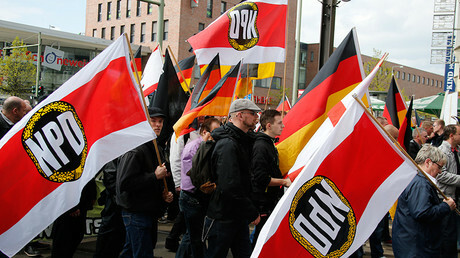 The Federal Constitutional Court of Germany has refused to ban the far-right National Democratic Party, describing it as a fringe group that has little impact on national stability. The judges admitted in their ruling that the ideology espoused by the National Democratic Party (NPD) has much in common with Nazism, such as its use of the term ‘Volksgemeinschaft,’ which means ‘people’s community’ – a German ultranationalist ideal. The court decided, however, that the group is too insignificant to be deemed a threat. “The NPD pursues anti-constitutional goals but at the moment there is an insufficient weight of evidence to make it appear possible that their behavior will result in success,” said court president Andreas Vosskuhle, according to DW. The verdict was met with disappointment from the NPD’s opponents, including the lawmakers who brought the case forward. “A positive decision would have been helpful in our commitment to legal action because it would have hit the party as an organization and also ended financing from taxpayer money,” said Eva Högl of the center-left Social Democratic Party (SPD), Spiegel reported. “Our engagement in the fight against far-right extremism must continue,” she added, as quoted by DW. The International Auschwitz Committee (IAK), a Berlin-based group dedicated to fighting racism and anti-Semitism, also expressed their dismay. “Today is a tragic day for a strong democracy,” said Executive Vice President Christoph Heubner. Despite the court’s ruling, many of the NPD’s opponents say they remain undeterred in their efforts against its ideology. “This decision should give us all the incentive to defend our democracy and fundamental rights all the more decisively,” said SPD Minister for Justice Heiko Maas, according to Spiegel. A previous attempt to ban the NPD in 2003 failed after judges ruled that the party was too compromised by informers from state security services, making it unclear as to whether the party’s decisions were their own or were directed by undercover agents. 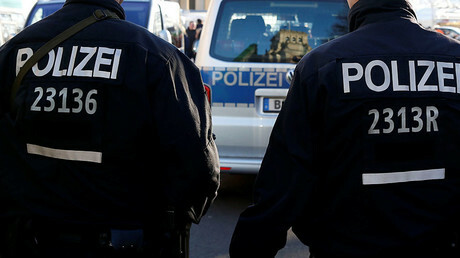 A second attempt to ban the NPD was made by members of the Bundesrat (Federal Council) after the discovery of a neo-Nazi terrorist cell – the National Socialist Underground – in 2011. The NSU was responsible for murdering 10 people, mostly of Turkish origin, as well as a bombing in Cologne, between 2000 and 2007. 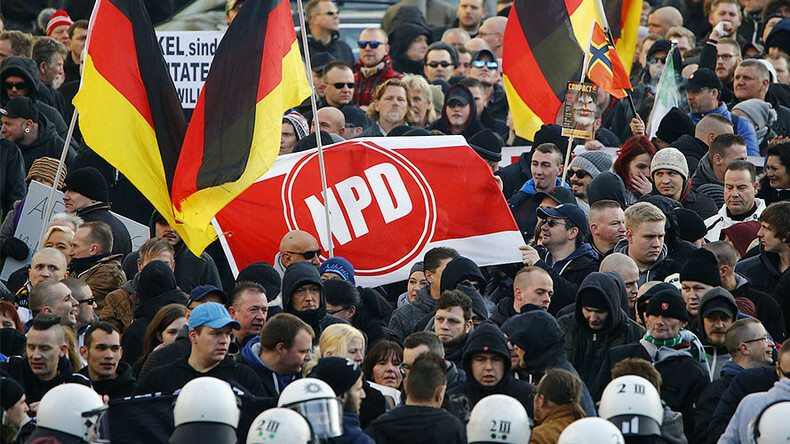 The NPD’s ideology has been described as racist and anti-Semitic by German intelligence, but polls show that it enjoys only around one percent support among the electorate, according to AFP. In recent years, its popularity has been waning, as the party has lost all their elected representatives apart from one MEP in the European Parliament. Much of their support has been absorbed by the more mainstream Alternative for Germany (AfD), which is predicted to win 11.3 percent of the vote in this year’s election, according to polls. Since World War II, only two parties have been banned in Germany: the Socialist Reich Party (SRP), a Nazi successor group banned in 1952, and the West German Communist Party (KPD) in 1956. German authorities are reluctant to ban any political groups, fearing parallels being drawn to the Nazis’ suppression of dissent.